EDINBURG — Financial advisers for Hidalgo County are now tasked with figuring out how to finance the courthouse project without Edinburg’s help after the city failed to respond to multiple requests from the county regarding a $30 million contribution that now seems very unlikely to become reality. County leaders have been tiptoeing around the issue ever since Edinburg’s leadership changed last year following a hotly contested election, but on Tuesday, they were forced to acknowledge the new leadership is not interested in following through on the previous administration’s agreement to contribute $30 million toward the construction downtown. Garcia said he waited what he thought was “a reasonable time” before reaching out to the city at the end of 2017 to talk about the agreement. He then sent a letter Jan. 25 to Edinburg’s new mayor, Richard Molina, formally requesting a sit down, but this time, the city did not respond, Garcia said. So he waited about three more months before sending Molina another letter dated May 1. In his second letter, Garcia set a May 10 deadline because “I didn’t want to leave it just hanging,” he said. The deadline, however, came and went and still there was no response from the city. 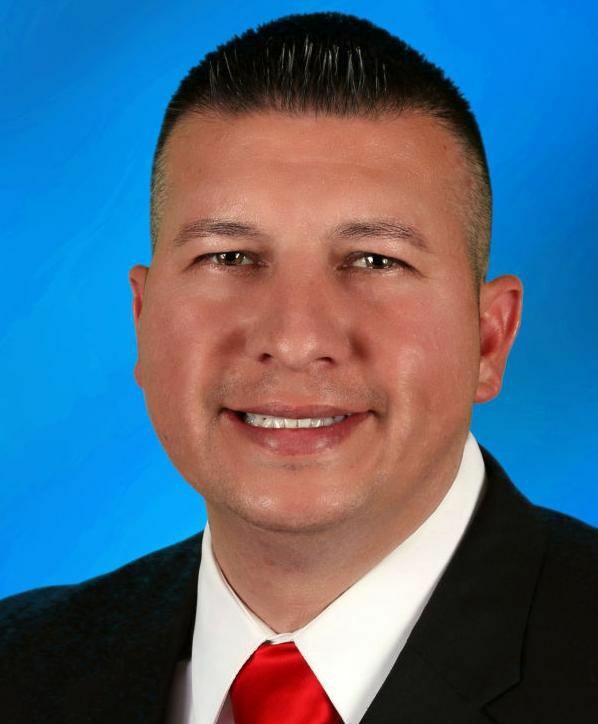 Hidalgo County Commissioner Eddie Cantu lamented the lack of support from Edinburg and highlighted the help the county has offered the city in economic development incentives totaling about $39 million over the past decade. 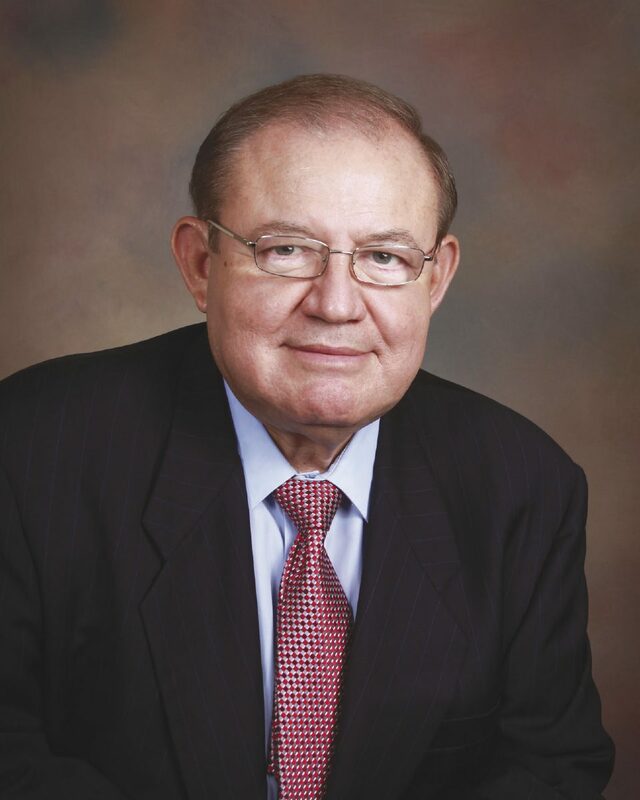 The Edinburg mayor says he is not shunning county officials. Molina equated the $30 million commitment to a “gentleman’s agreement” between the previous administration and the county even though he was part of the council that unanimously executed two interlocal agreements and a memorandum of understanding regarding the donation. The city’s new financial adviser was tasked with coming up with a possible contribution, but the adviser has yet to finish computing the numbers, Molina said, adding he will eventually make his way down to the county to discuss the issue. Hidalgo County leaders were counting on three sources of revenue to help pay for the courthouse: property taxes, court filing fees and the contribution from the city of Edinburg. But now that the city has backed down, the county is left with only two funding sources, said Noe Hinojosa, the county’s financial adviser. Hinojosa will be tasked with figuring out how to finance the project without the $1.5 million the city was supposed to contribute annually — and also without having to increase the county’s tax rate. But, can it be done? Previous estimates place the county’s annual payment somewhere between $10 million and $11 million, Hinojosa said. That figure does not take into account Edinburg’s contribution. The idea was to have the city contribute about $1.5 million per year and to combine that with an estimated $1.5 million in court filing fees to reduce the county’s payment to about $7 million per year, Hinojosa said. 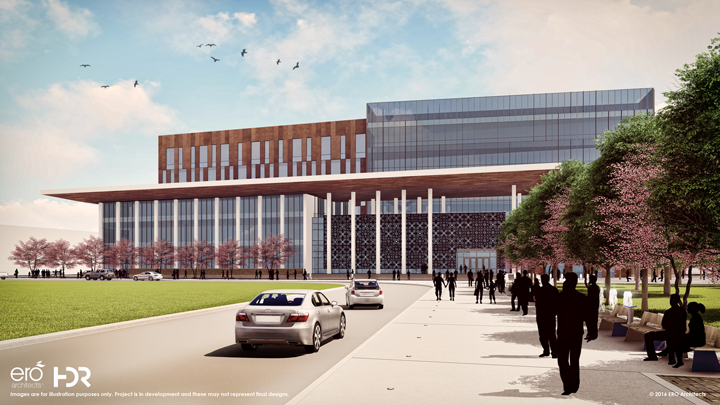 The county already has “a nice savings account” of “less than $4 million” from the court filing fees the Texas legislature allowed the county to collect beginning in 2016 for the construction of the new courthouse, Hinojosa said. So far, those fees have amounted to about $1.2 million per year. Still, county leaders remain confident they can undertake the project without a blow to the taxpayers. Sergio Cruz, the county’s budget officer, agreed. “It will make our work a little bit more difficult — as far as financing this project and knowing that we won’t have that contribution — but I don’t think it’s anything that would make it impossible for us,” he said. Hinojosa and Cruz are slated to present several funding options for the county commissioners court to consider in the next coming weeks.